WHERE DO YOU WANT TO F*&K TODAY? I've read how Chuck and his gang used to mooch off Beach Boy Carl Wilson who was somewhat naïve and didn't know how to get rid of them, and that the little wee bugger had some sort of mesmerizing hypnotic presence on the dance floor back in the day. except C. got off easy in comparison. (depending on which way one looks at it). Everyone on acid explains the dancefloor appeal. dancer avec moi, Mike. DANCER!!! I'd have to be on acid to get me to dance. 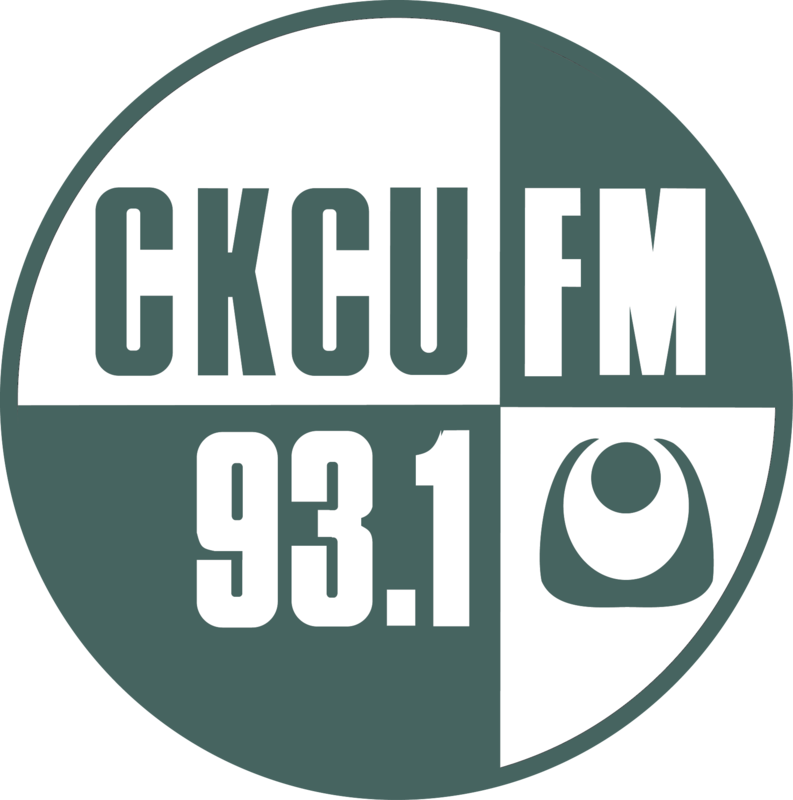 I'm leaving everthing to CKCU. Send a form to Chuck. He owes anyone who plays his hit.